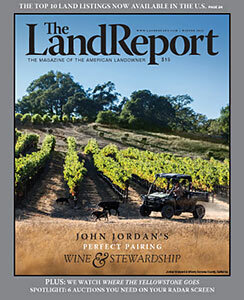 Ring in the holidays with the latest edition of the Land Report! Travel to Sonoma County and enjoy a rare and revealing portrait of John Jordan and his family’s renowned vineyard and winery. 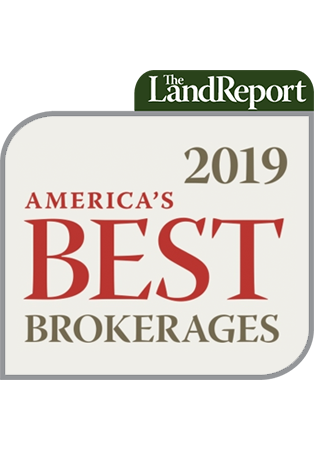 Learn the latest about the white hot market for Midwest farmland. Or follow the twists and turns of the Yellowstone River as it winds its way onto your iPad courtesy of the new documentary Where the Yellowstone Goes, sponsored by Trout Headwaters. All these and many more stories So be our guest and enjoy our latest issue HERE.